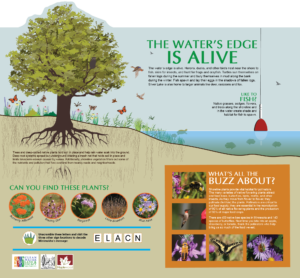 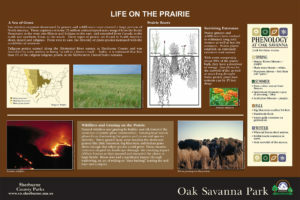 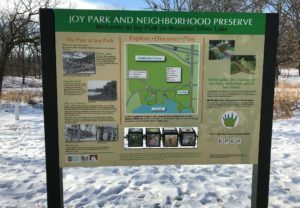 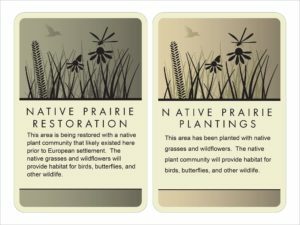 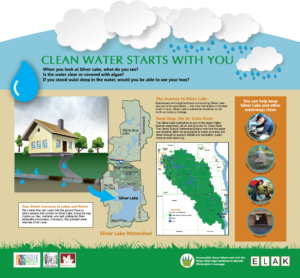 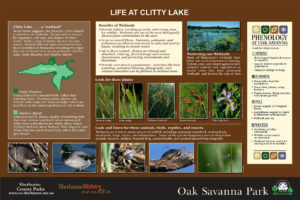 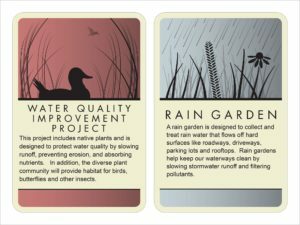 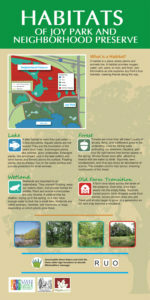 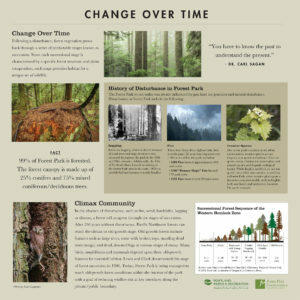 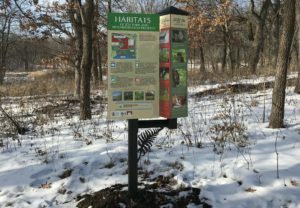 Vacker offers standard, semi-custom and custom habitat and water quality related interpretive signs. 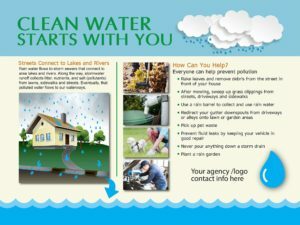 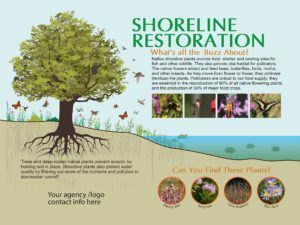 18″x24″and 12″x18″ Standard and semi-custom designs can be edited and modified to include your agency’s logo and contact information. 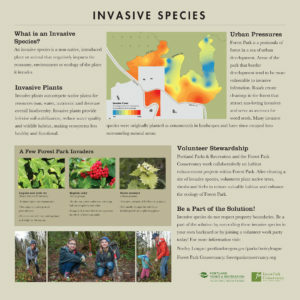 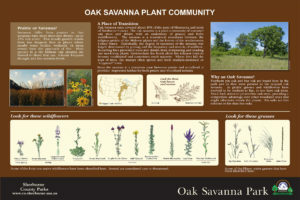 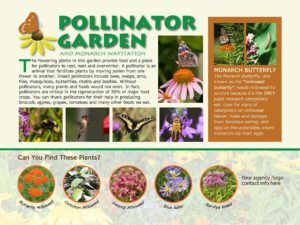 Additionally, semi-custom designs can be modified to include native plant images specific to your site. 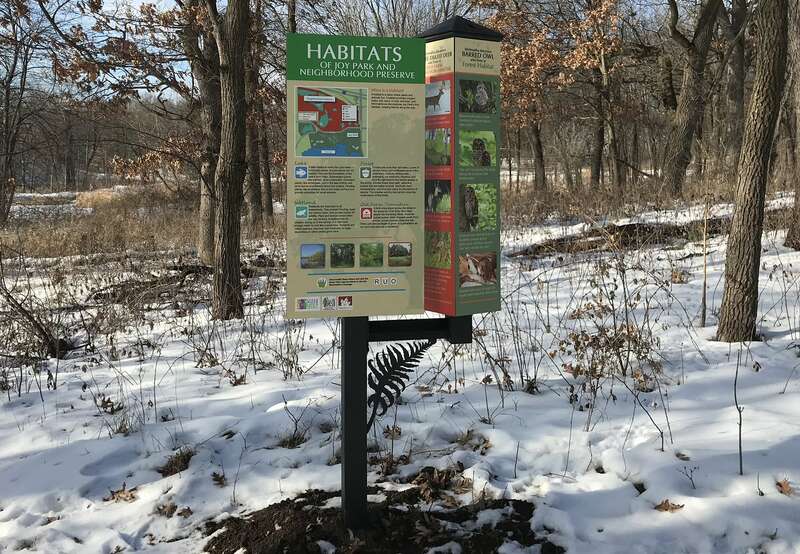 Following are some of the many custom habitat related signs we’ve done. 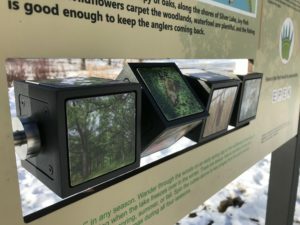 We also do custom mounts, including rotational cubes.